Every natural science is related with nature and its stuff. In Chinese astrology, animals play an important role. They play an important role in Indian, Egyptian and Japanese astrology. It is believed that Chinese astrology is 5000 years old. It is very popular in east countries. They have decided 12 animals for zodiac signs. Nature removes our problems in any form. Beasts are also play an important role in astrology. Beast has special power. God does not give speech to the beast but they have special senses. People can do some remedies based on beast to get rid of problems. Many mental disorders can be cured by beast. 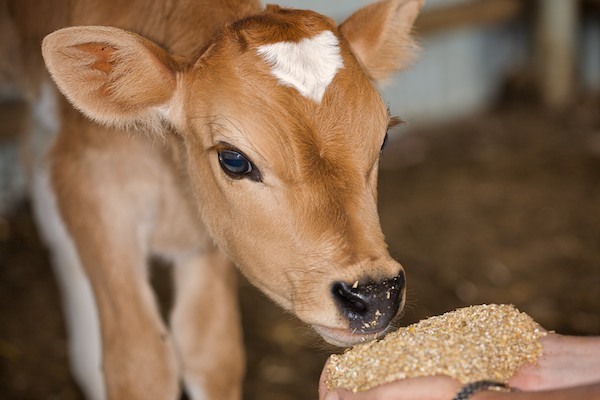 Animals not only provide milk to us but also they remove problems from our life. Animals directly relates with our personality. One can know about himself through animal’s face. Cow: One should serve cow when Mars, Venus and Jupiter are impaired. They can also serve cow when they cannot get marry. It is beneficial to serve cow to get rid from debt. You can feed different food every day to cow. Jupiter can be strengthened by feeding yellow lentil to cow. Venus can be strengthened by feeding dry flour with sugar. Mars can be strengthened by feeding jaggery to cow. Mercury can be strengthened by feeding green grass to cow. Cow urine is very helpful to cure cancer. You can seat beside the cow to get positive energy. Dog: Dog is the representative of Ketu. You should serve dog if your Ketu is impaired. However, dog don’t eat food given by you, if your Ketu is very impaired. Never hit the dog. Your Ketu becomes worse. Dog is very loyal. They can save your life. They always do good for their owner. It is believed that crying of dog is not good. However, one should take it as indication rather than considering it as inauspicious. If the dog is crying in the early morning then it indicates you might face some accidents. In this case, you can improve your Ketu or worship your dainty. Cat: One should serve cats if his Rahu is impaired. You can feed milk or food to it. Never misbehave with cats. You can also serve ants to improve Rahu. You can feed flour to ants. You can feed flour to ants when you don’t know the reason of your disease.